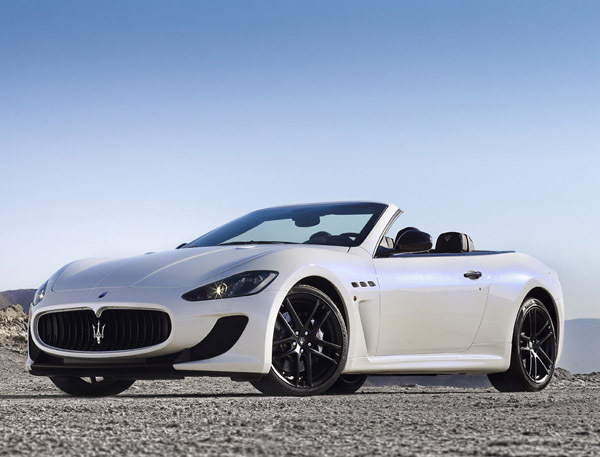 The new Maserati GranTurismo Convertible MC Stradale aims to complete the high performance Italian automaker’s illustrious collection of drop top stunners. The Stradale updates the style and charm of its more base model with more aggressive looks and performance: it is 48 millimeters longer than the GranTurismo Convertible and GranTurismo Convertible Sport, and features a front fascia inspired directly by the MC Stradale hardtop which optimizes the aerodynamic lift and flow. The rear end receives a large spoiler for greater negative lift at high speeds, giving the car a bolder appearance. The rear spoiler also houses the third brake light, and is available with a carbon finish. More details coming soon.